Welcome drama fans!! Are you prepared to enter the minds of 5 women who've become slightly obsessed with the glorious wonder that is the world of Kdramas? 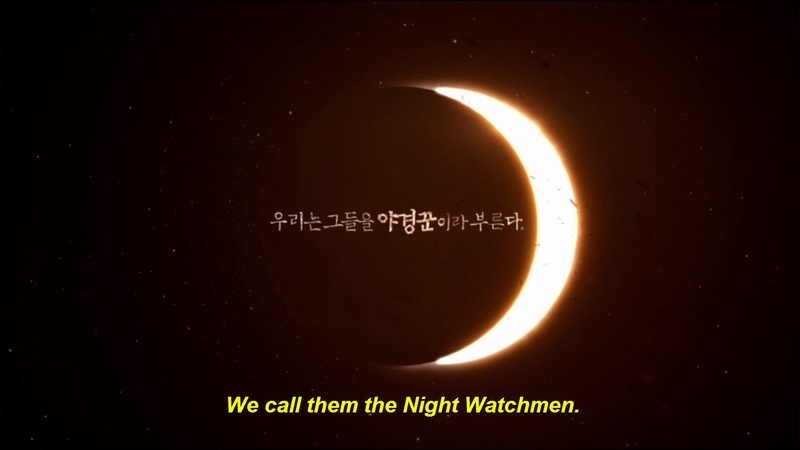 Well I hope so, because we've decided to tackle yet another currently airing drama for your recapping pleasure . . .The Night Watchman's Journal. Join Aunnie, Miri, Taleena, Wendilynn and myself as we journey through this drama filled with suspense, fantasy and romance. We're quite a few weeks behind the episode curve so let’s get started--shall we?